Community P’s MTSS systems are up and running and getting better with every meeting. The teams understand the value of these systems and are going above and beyond to not only support the needs of students, but to also build capacity within their teams. This is crucial to building sustainable, functional MTSS systems. 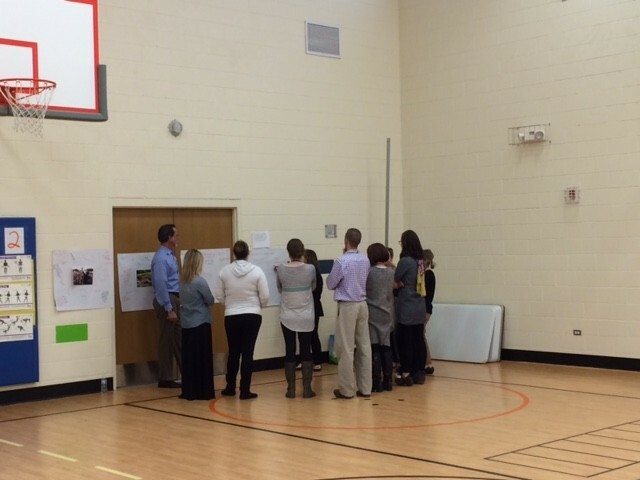 Below is a picture of the team at Vaughn Elementary getting deeper into gap analysis. Stephanie Jankovich and Patrick Repasky built this team from the ground up and are driven to take it to the next level. More MTSS News . . .
Community P is full of collaboration and support! 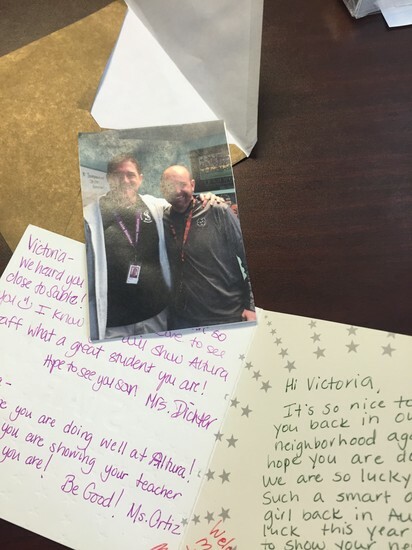 Staff at Sable learned that one of their highly impacted students registered at Altura. 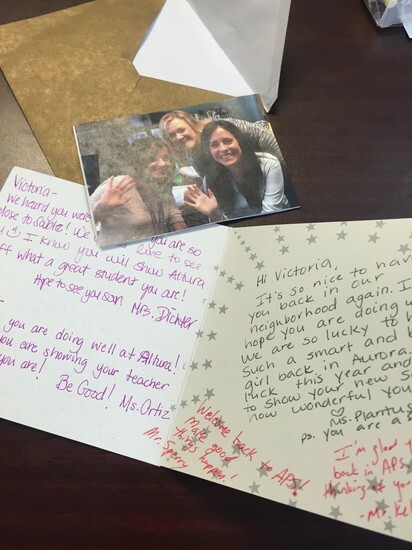 Their team got together to send the student a thoughtful card letting her know that they are thinking of her, are confident she’ll be successful and that they are still there to support her even though she’s at a different school. 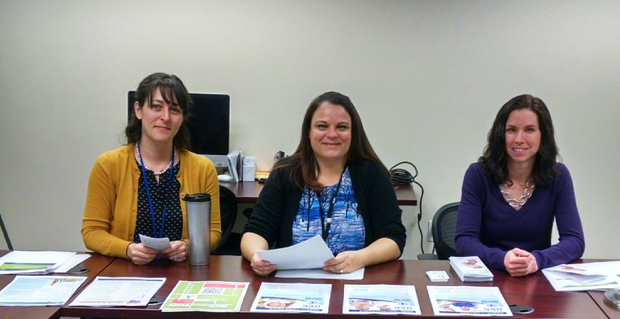 Some of the AWARE coaches were able to attend the MTSS Resource Fair on February 23rd to share the resources that AWARE has available for the district. This was a wonderful opportunity to describe the AWARE focus on training and consulting with youth-serving adults to build systems that support students’ social, emotional, and behavioral health and wellness. Thank you to all of those who chose to learn more about AWARE and to the MTSS Community Partners for organizing this informative and successful event! In addition, AWARE coaches have been busy training staff in Nonviolent Crisis Intervention (CPI), Applied Suicide Intervention Skills Training (ASIST), PREPaRE (Crisis prevention and intervention), and many other trainings related to behavioral health for students and our community. Erin Fawkes is the AWARE coach for Community P. If you have questions about how AWARE could support youth-serving adults at your school, please call or email her. 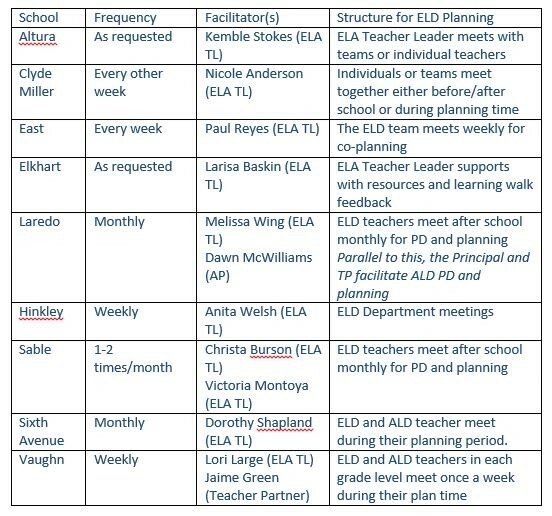 ELA Teacher Leaders across Community P meet with teachers in their school to build capacity and support with planning. The co-planning support varies by each building depending on the structures that are in place. Clyde Miller P-8 preschool teacher Elaine Zimmerman is constantly creating rich and hands on learning experiences for her students. 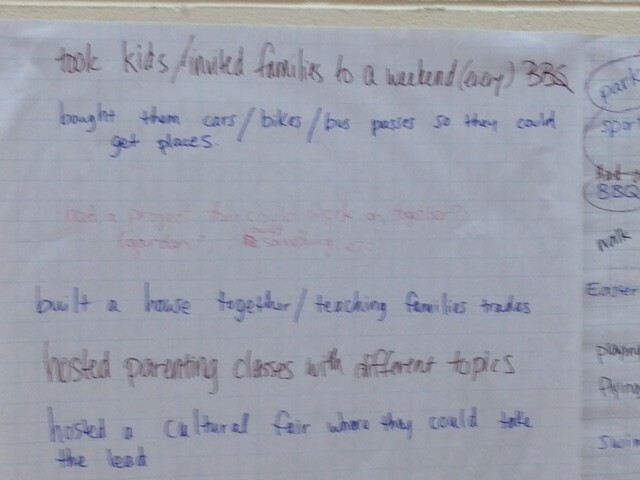 During a recent lesson, Elaine created a plan to bring a zoo to her students. She focused on major learning outcomes including understanding that a zoo is where people go to see wild animals, zoo animals are alike and different in many ways, and that people work at the zoo to care for animals. 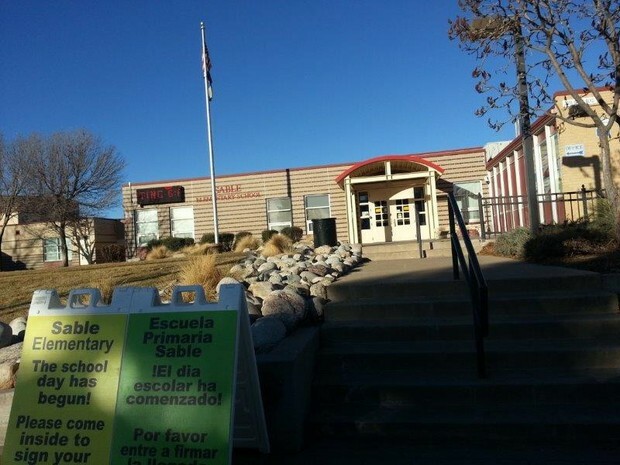 Recently, with the cooperation of the Denver Zoo, Elaine was able to bring the experience to her classroom. This involved representatives and animals from the Denver Zoo coming to the classroom and allowing the students to engage in a hands on experience. 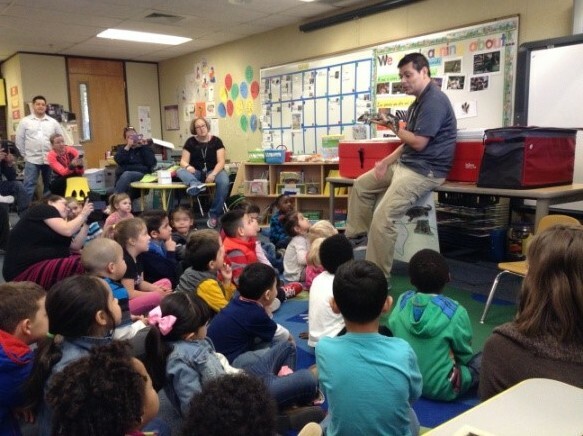 The zookeeper made a literacy connection for the students by reading a story for the class and then showing them actual animals referenced in the book. 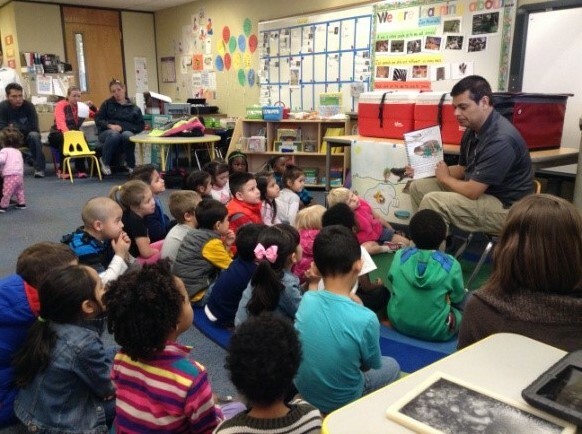 The teacher scheduled the event for a Wednesday which was a noncontact day for preschool. 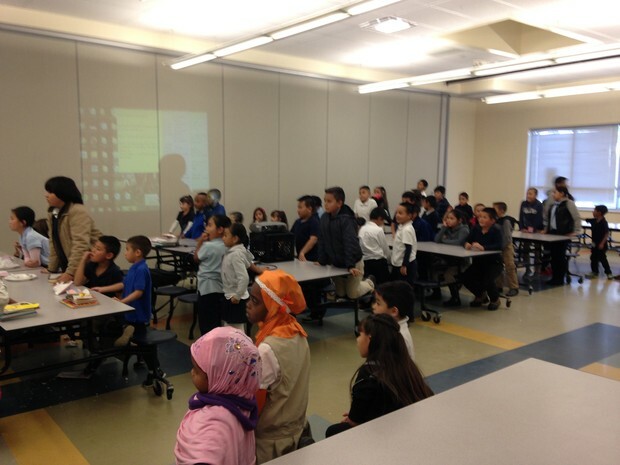 She had over 40 people in attendance and allowed families to stay and participate in the experience as well. 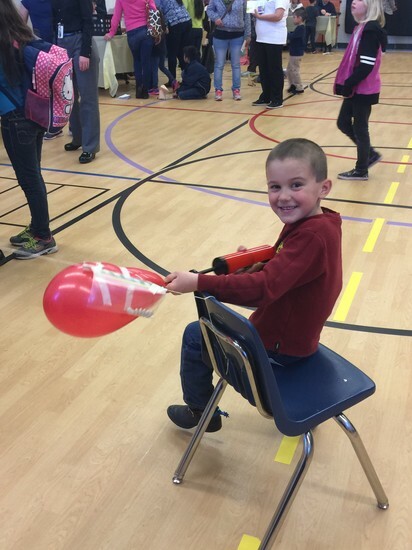 We continue to find different ways to engage our students and families. 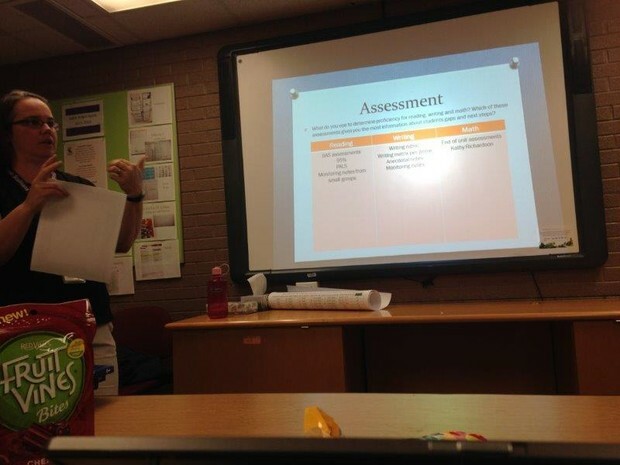 Some schools are carrying out teacher data driven presentations to share the analyzed assessments results regarding their students’ gaps and strengths. 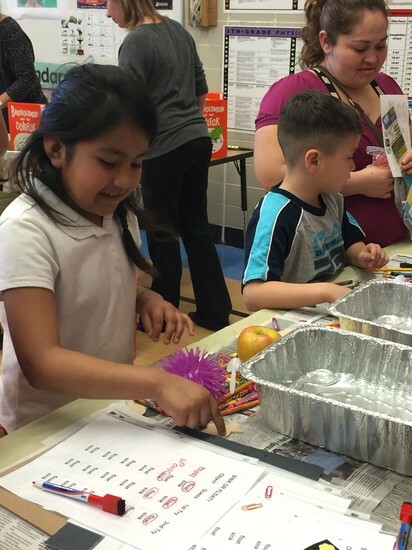 Over 140 Altura students and family members came out to explore and experiment with their teachers, staff, and other Aurora community members during a night of Science, Technology, Engineering, and Math activities. 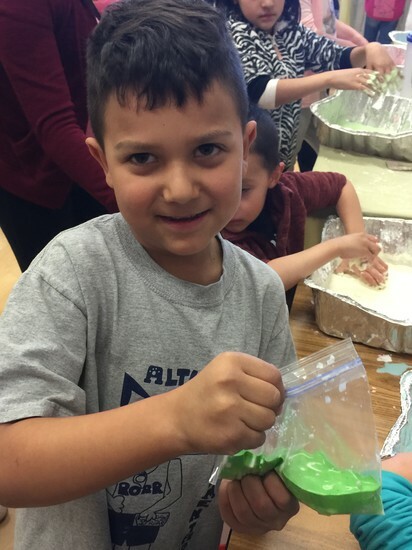 Students used their brains to build wind-powered cars, rockets, Lego buildings, and rollercoasters, and to mix bubble solutions, Oobleck, and so much more. Thank you to everyone that participated in the success of this event! Melody Emenyonu, Queen Emenyonu, and Luis Lupercio, 8th graders from East Middle School, participated in the Cardel Homes Regional Science Fair at the University of Colorado Denver. 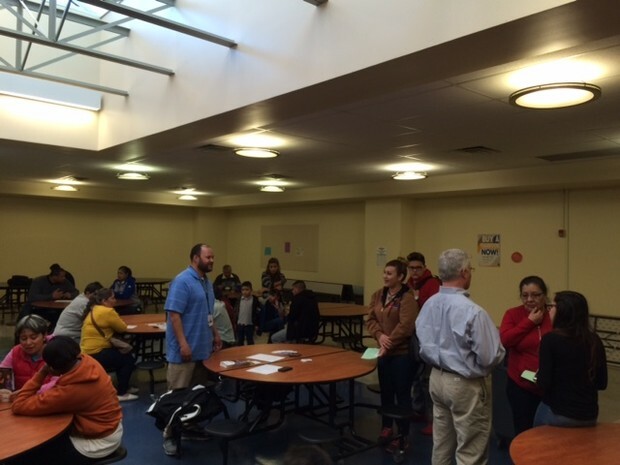 Students presented their 5 Second Rule project to other Colorado middle and high school students, Colorado community members, and University of Colorado faculty members. The focus of their research project was on how different foods accumulate bacteria through contact. They conducted experiments that began with dropping foods, one from each of the five food groups (Fruits/Vegetables - banana, Dairy - sharp cheddar cheese, Protein - chicken, Sweets - gummy bears, Grain - white bread), on the floor from 5-20 seconds. The mission of the experiment was to bring food safety to the public’s attention, by informing the public on how different foods amass bacteria to help prevent illnesses that are caused by bacteria intake. 6th graders from Clyde Miller visited the University of Colorado Denver. Students answered CU Trivia questions, had a question and answer session with students from the university, and were able to visit Inworks, Office of Innovation Initiatives, where the mission is to impart skills and habits of mind that allow people to collaboratively create impactful solutions to human problems while in the process creating life-long innovators (www.inworks.org). 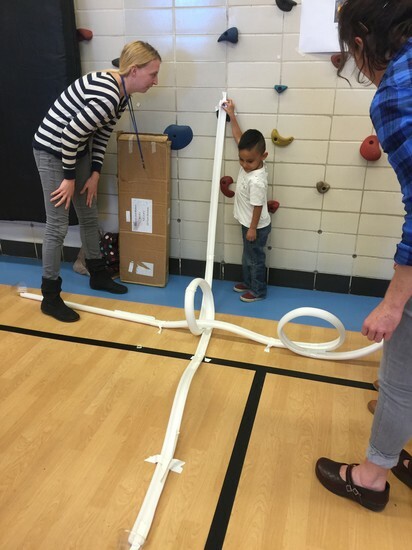 At Inworks, students were introduced to the Marshmallow Challenge. For the Marshmallow Challenge, students were asked to build the tallest freestanding structure, within 18 minutes, out of 20 sticks of spaghetti, one yard of tape, one yard of string, and one marshmallow, with the marshmallow required to be on top of the structure. 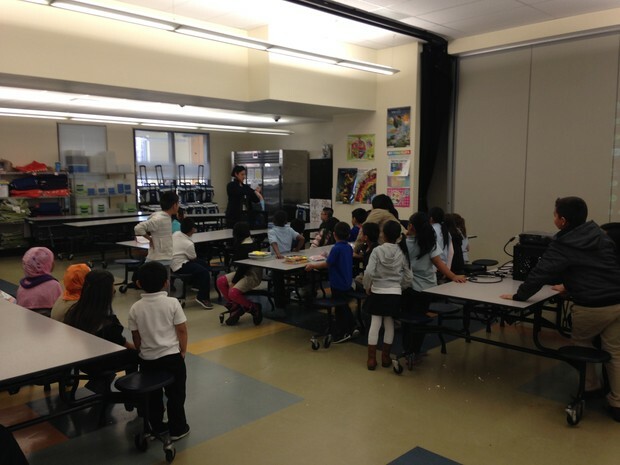 All experiences were great contextual learning opportunities and 21st Century Skill building activities for students. 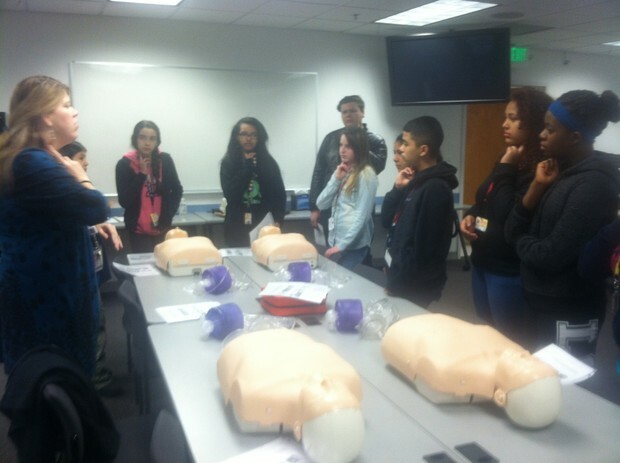 8th graders from East Middle School visited the WELLS Center, located on the Anschutz Medical Campus. The WELLS Center provides education and training for health care workers using life-sized mannequins, otherwise known as “human patient simulators.” The center has the ability to recreate real-life situations and demonstrate alternate ways of reacting to improve outcomes and hospital safety. 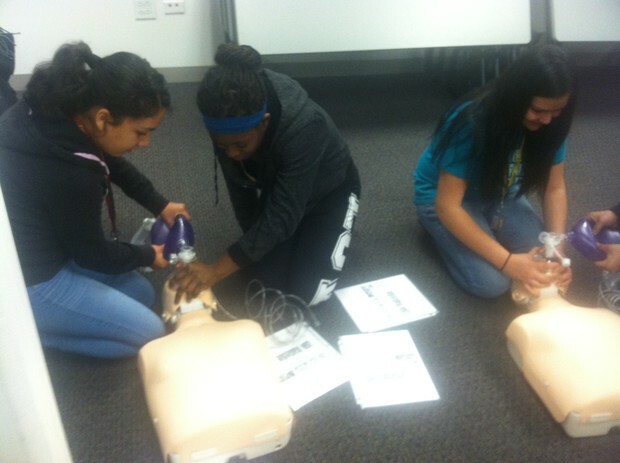 The “patients” can be programmed to simulate a wide variety of scenarios that test both clinical and critical-thinking skills (www.wellssimulationcenter.org). 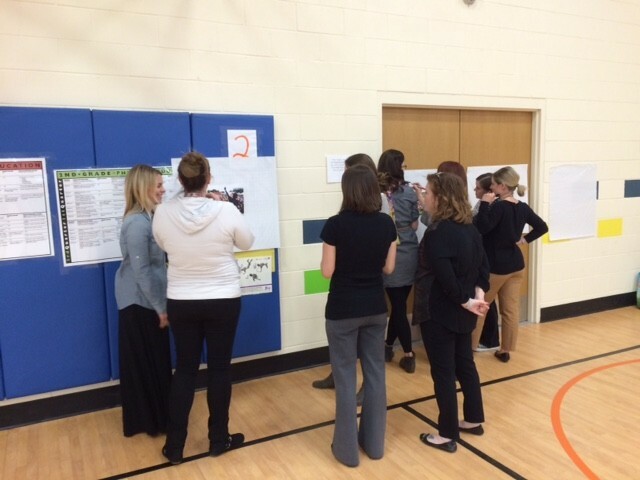 Teacher teams at Sixth Avenue have been diving in and learning about math! 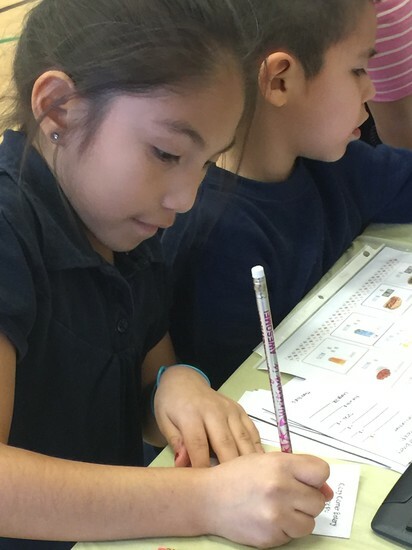 Recently, the second grade team developed a common formative assessment that addresses concepts related to combining & finding the difference. The team is incredibly collaborative and each member feels comfortable raising questions and posing challenges. 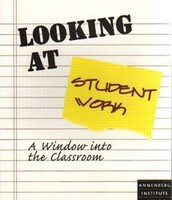 The team will be collaboratively analyzing the students' work to inform their teaching. The practice of creating assessments, analyzing the results and discussing instructional next steps is a powerful one! The team is committed to improving learning for all students through their PLC process. The team also spent some time thinking about the Performance Level Descriptors which PARCC publishes. 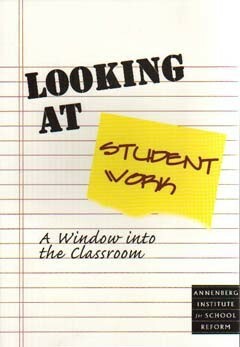 This document is a helpful progression tool that supports teachers to unpack the strengths and next steps a student has in relation to demonstrating understanding of a major concept identified in the grade level. The practice of learning deeply about the mathematics of the grade level, creating common formative assessments, analyzing the results and discussing instructional next steps is a powerful one! 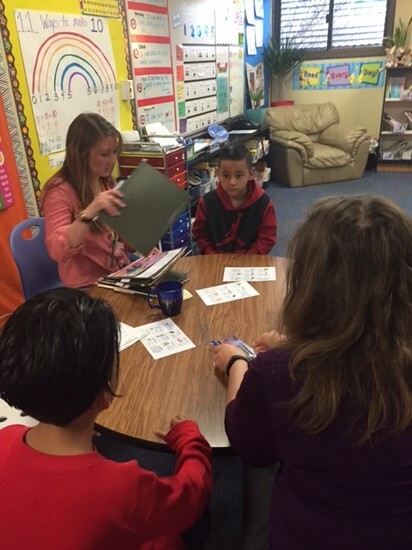 The teams at Sixth Avenue are committed to improving learning for all students through their PLC process. Job-embedded professional learning provided through a strong coaching relationship can have profound positive impact on teacher development and student learning. 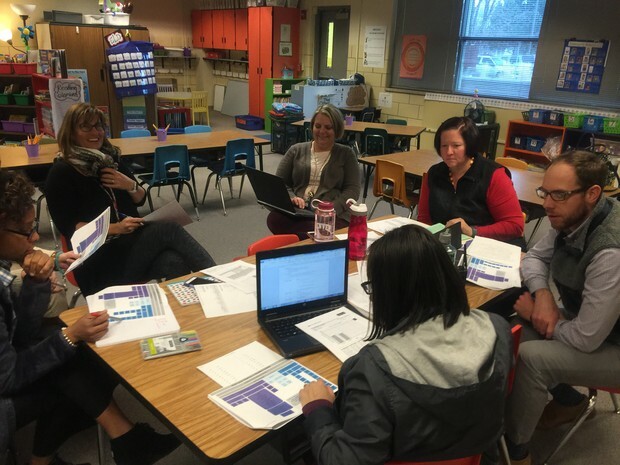 Colleen Grant, the Teaching Partner at Clyde Miller K-8, has provided this high level of professional learning to teachers through a Coaching Residency Model. Colleen’s Coaching Residency Model provides a teacher with opportunities to try out instructional practices with the support of a coach over a more extended period of time. It includes a commitment to one month of co-planning, co-teaching, ongoing coaching dialogues, and collaborative professional reading and discussion. Before the residency begins, Colleen meets with the teacher to discuss an area of focus for the residency and both teacher and coach decide what their individual professional learning goals will be. 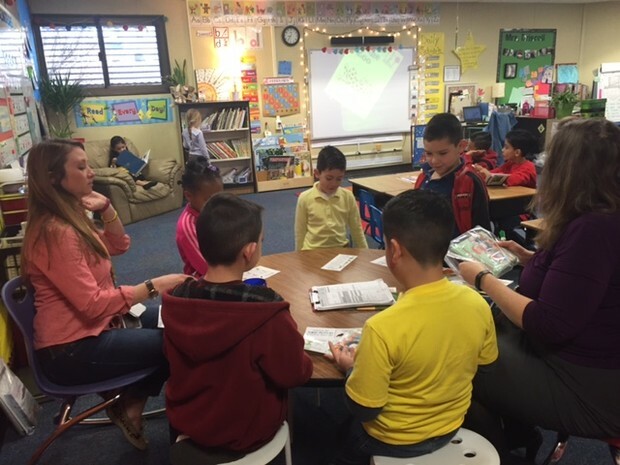 During Colleen’s most recent residency, she worked alongside a first grade teacher, Ashley Driscoll, in co-planning and co-teaching small group guided reading instruction. Colleen is in the classroom for the entire reading block, three-four days a week working with students, modeling guided reading instruction, collecting and analyzing data, including formative running records that will guide their co-planning sessions. Thank you, Colleen, and the teachers at Clyde Miller for creating opportunities to elevate your school culture to one of high trust, collaboration, professional learning, and high achievement expectations for all students.